Mary Hannah Steer was born in 1846 at Torpoint, Cornwall. She was the eldest child of five children born to Joseph and Hannah Steer. Her father was a Congregational Minister who had a number of different ministries, including that of the Congregational church in Tottenham. Mary became a committed Christian at a very young age and helped her father in his church work. She never married and remained a deeply religious woman. 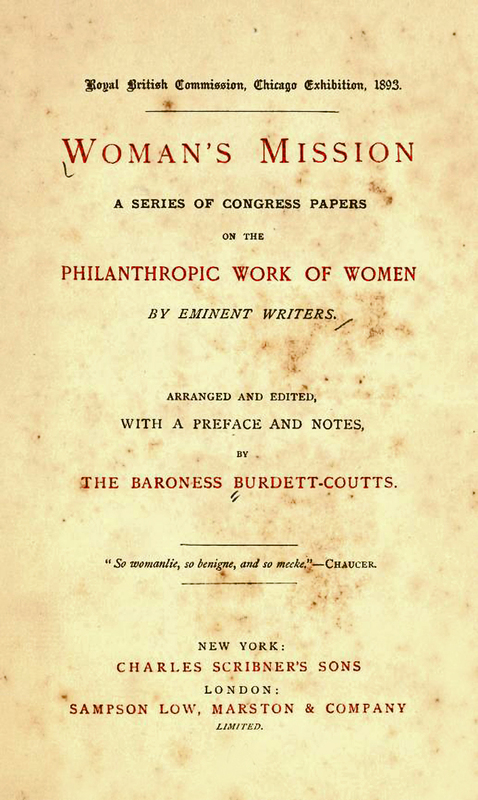 Miss Mary H. Steer wrote her paper on Rescue Work by Women among Women in a collection edited by Baroness Burdett-Coutts. She was always clear that her work was ‘Christian but undenominational’. Steer made contact with women through ‘the doubles’ (lodging-houses providing double rooms with no questions asked). She would ask them round for tea, and with a mix of patience, advice and prayer she would gently push forward with her pioneering work. She acquired a house in Prince’s Square that accommodated six women, and in 1884 three houses in Betts Street (Stepney/Wapping) which was a street of the worst possible repute. In 1888 a new refuge and night shelter was opened in Betts Street by Adeline, Marchioness of Tavistock (later the Duchess of Bedford), who was a keen supporter of Steer’s work. The night shelter in Stepney catered for destitute women, and was able to accommodate 18 women. The refuge was very close to the sites of the Jack the Ripper murderers and at that time, panic and hysteria were rife in Stepney. The team also conducted ‘rescue work among fallen women’, and preventive work with girls. They established a mother and baby home (for seven mothers) in Walthamstow and in due course five children’s homes, in outer London. Mary Steer was a friend of Annie McPhearson and Dr Barnardo. 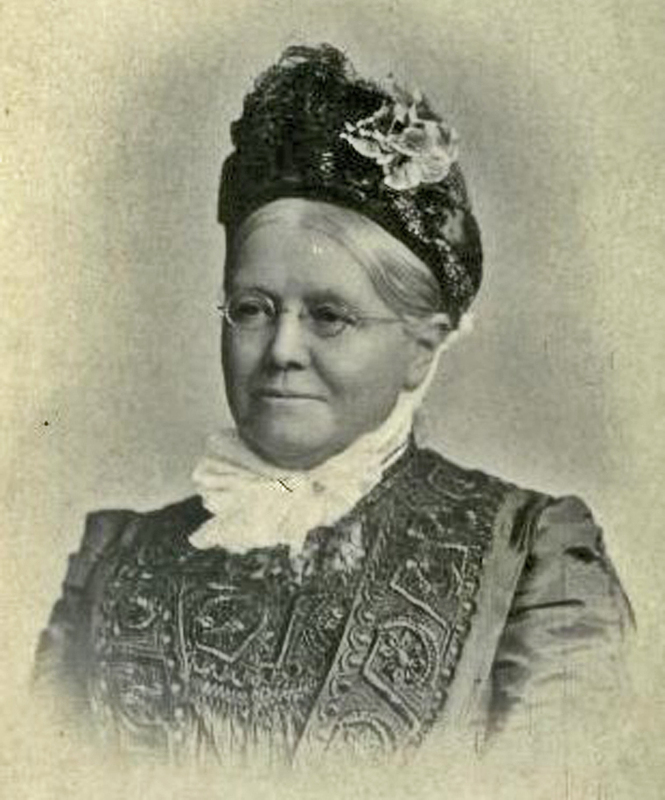 Like them she enthusiastically supported and promoted schemes to send destitute and vulnerable children to Canada where, she believed, they would be able to make a better useful Christian life than would be the case if they stayed in England. This is twinned with Absolute Truths by Feven Em, Sogol Sur, Rosie Rosenberg (pub.2017). Read more about it here.